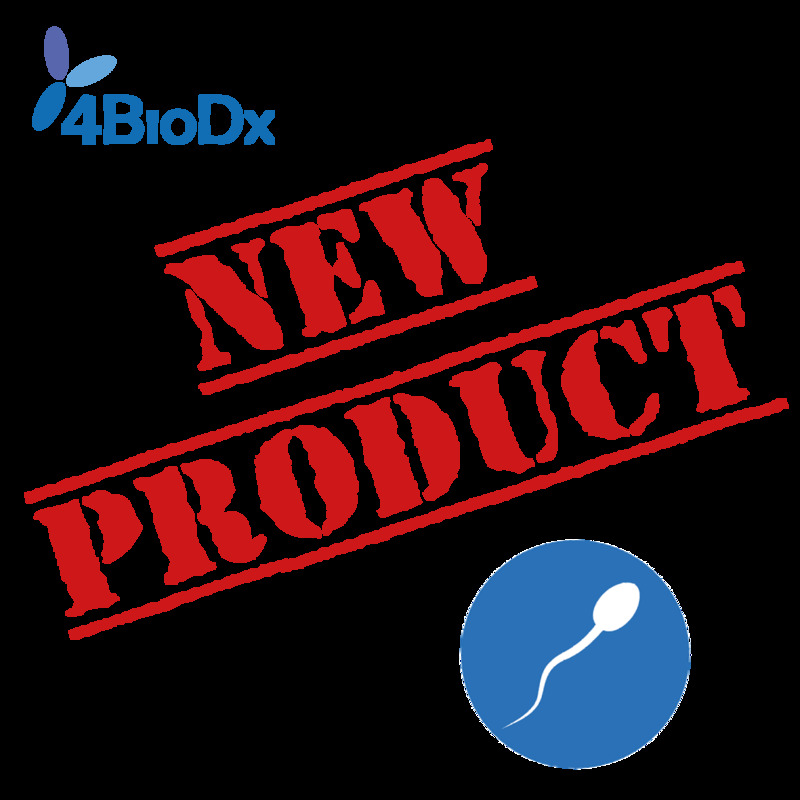 The 4MID® kits now available in Brazil ! 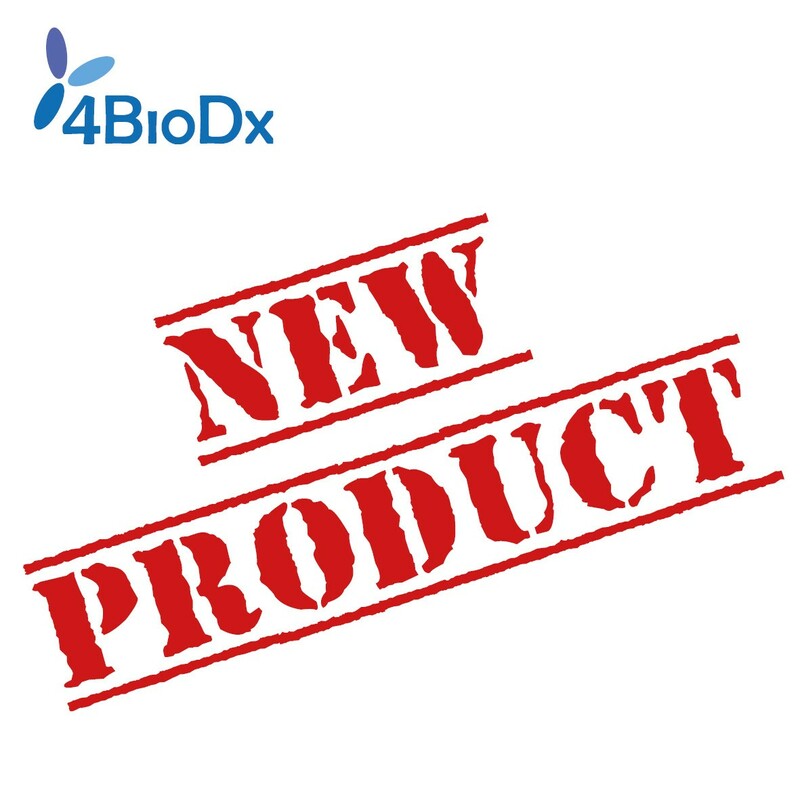 The 4MID® kits are now available in Turkey ! 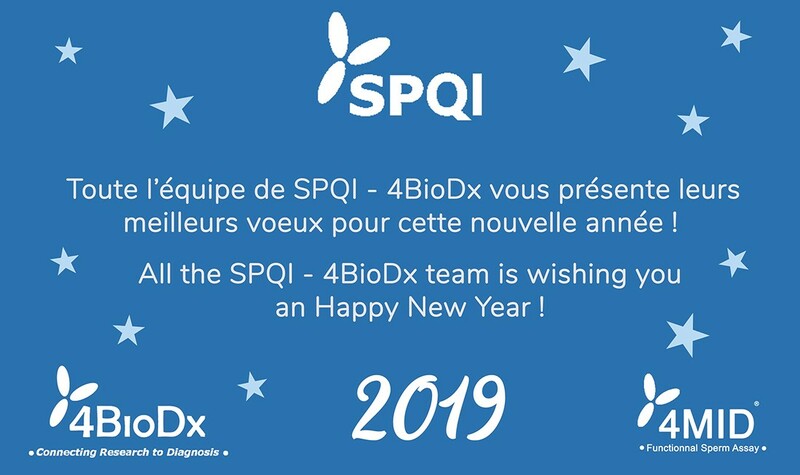 The SPQI teams thank you for your trust and wish you happiness and success for the year 2019. 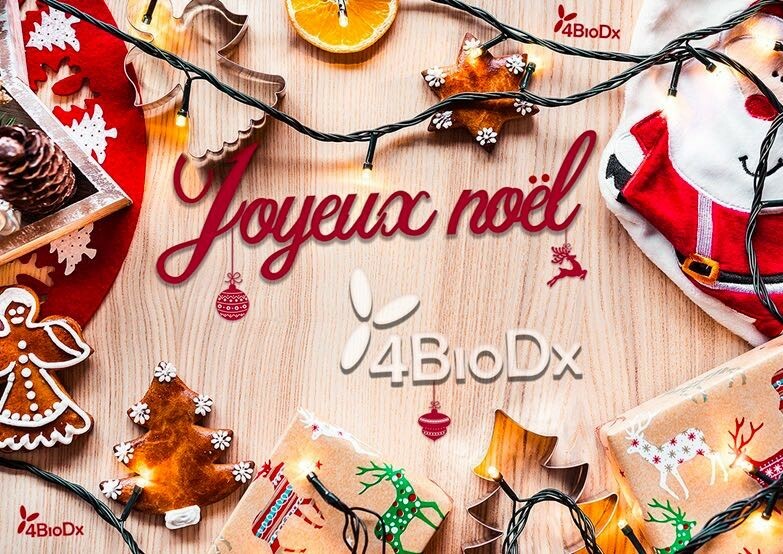 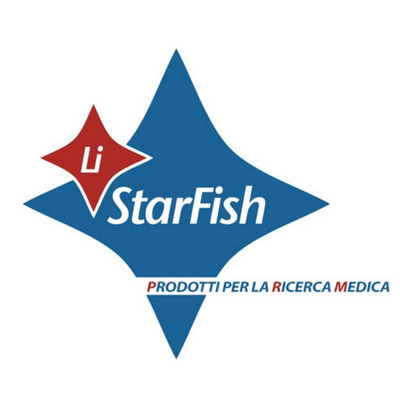 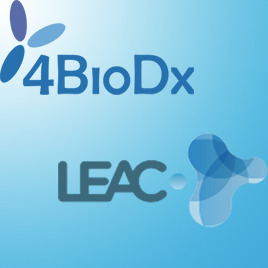 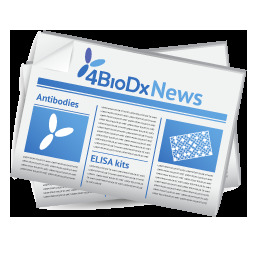 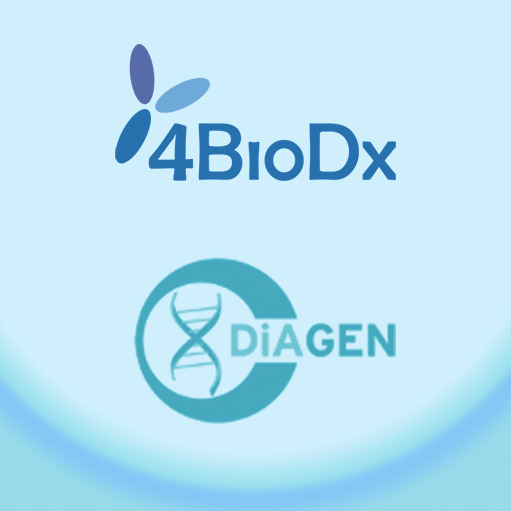 BioNovus : The Australian distributor of 4BioDx products! 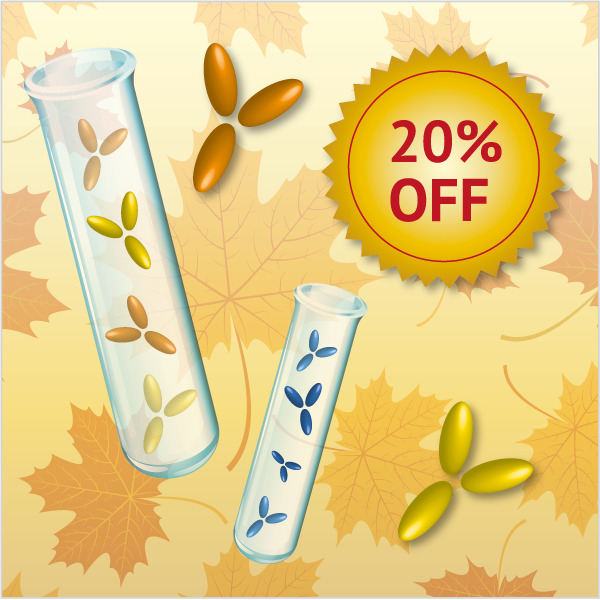 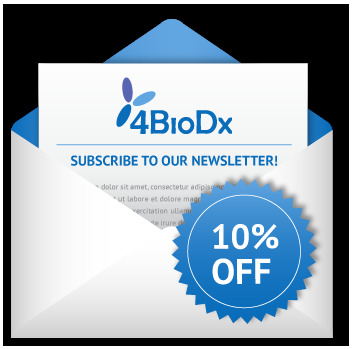 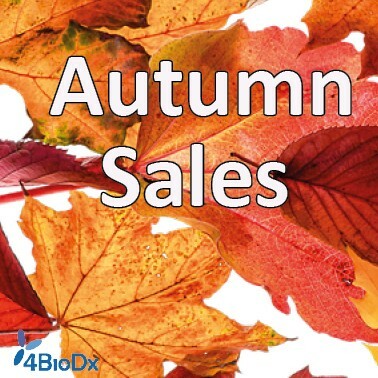 Get a 20% off on all 4BioDx antibodies! 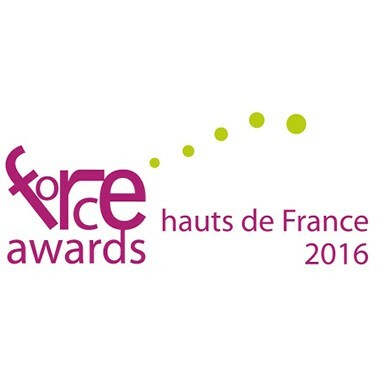 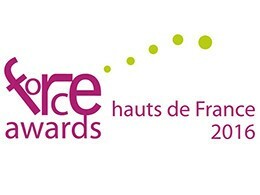 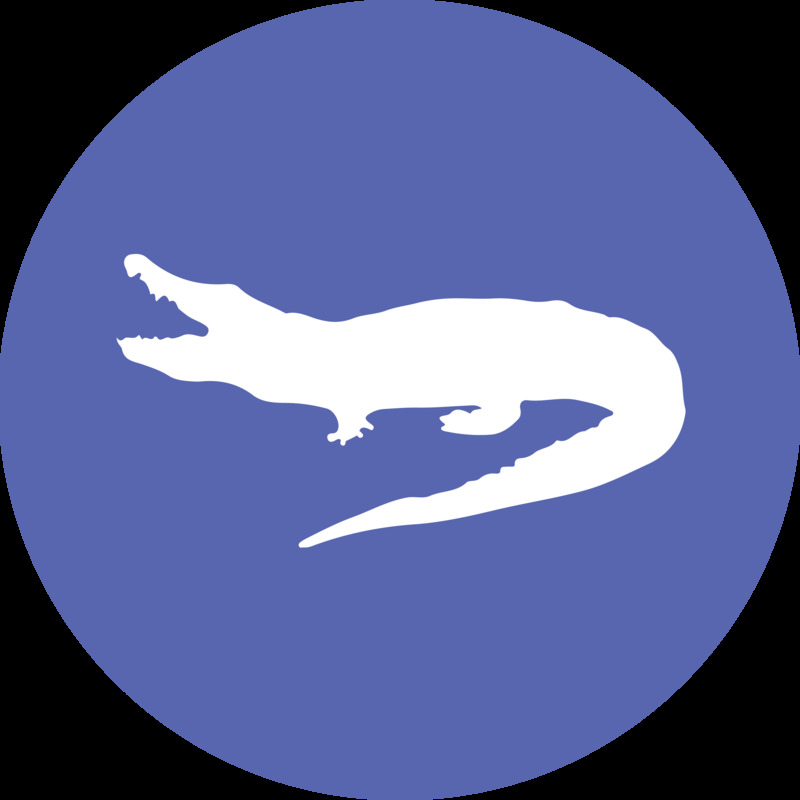 SPQI soutient les "Forces Awards 2017"
SPQI Winner of the 2016 "Force Awards"